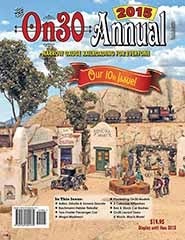 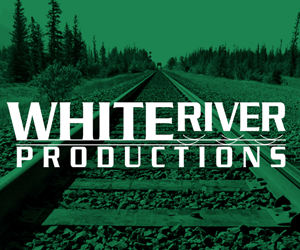 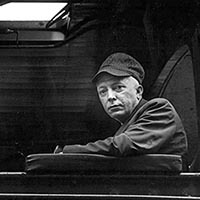 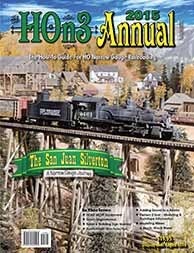 Railfan & Railroad Magazine - Taking you trackside since 1974! 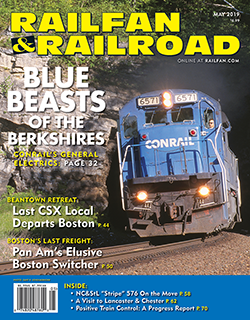 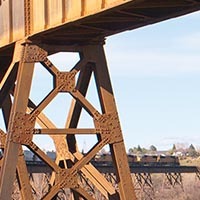 MAY 2019: Gary Schermerhorn takes us back to the 1990s when General Electric locomotives battled over the Berkshire Mountains on Conrail’s former Boston & Albany route, while Dave Blazejewski follows “Boston’s Last Freight Train” operated by Pan Am Railways serving customers in the shadow of the city’s skyline. 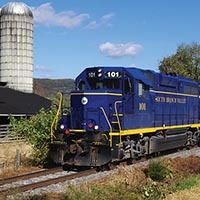 Dan Lowe documents the slow retreat of CSX from Boston, while Michael Harding takes us on a tour of the laid-back Lancaster & Chester short line. 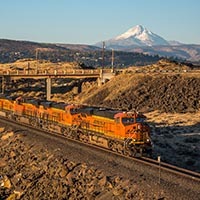 All this and more in the May issue of Railfan & Railroad! 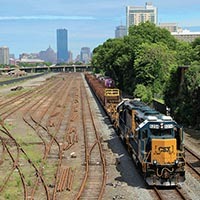 More than 180 years of continuous rail freight service linking Boston with western connections via the Berkshire Mountains have drawn to a close with CSX’s slow retreat from the city over the last few years. 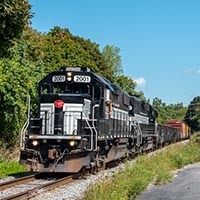 The South Branch Valley Railroad was launched by the state of West Virginia in 1978 to preserve freight service for agricultural customers on this scenic Baltimore & Ohio branch line.